The Language-Action Perspective (LAP) approach, with the premise that people perform actions through communication, provides an appropriate framework for analyzing and designing information systems matching the needs of today’s information and communication technology (ICT)-intensive organizations. The LAP approach considers that work in organizations is performed through communication and coordination among its workers. Therefore, according to the LAP approach, purpose of the information systems is to support social actions. Language-action theories provide information systems researchers guidance to gain a comprehensive understanding on how people can use communication to create, control, and maintain social interactions in the organizational context. 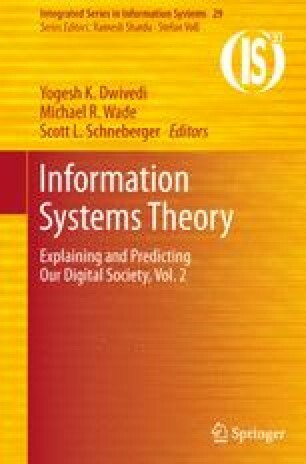 In this chapter, we provide an overview of the LAP approach and its main theoretical foundation Habermas’ theory of communicative action along with a discussion on the differences between ­traditional view and LAP view of information systems.